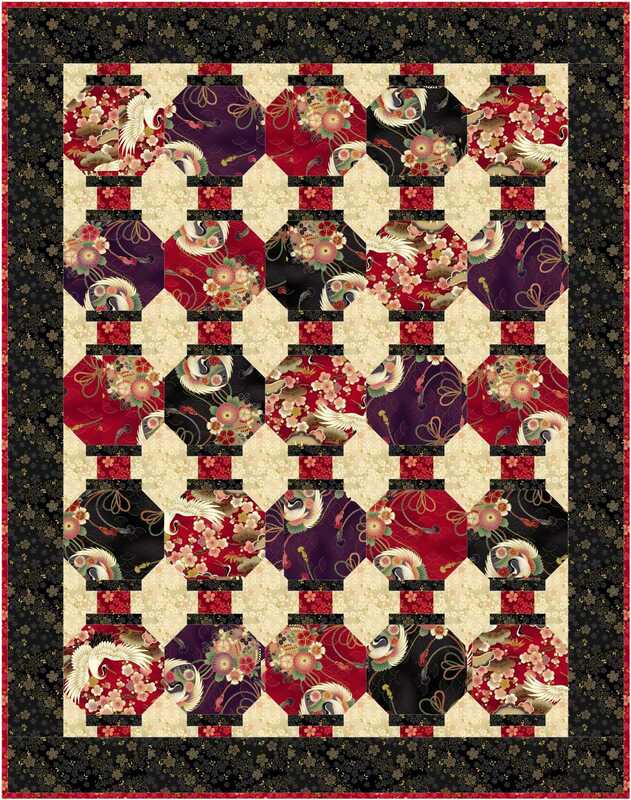 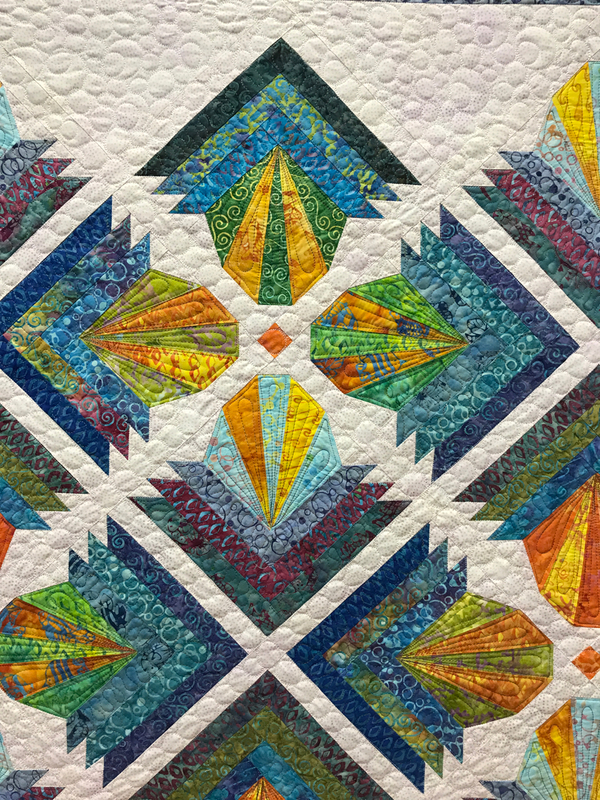 This quilt is made with Island Batik’s Petting Zoo collection. 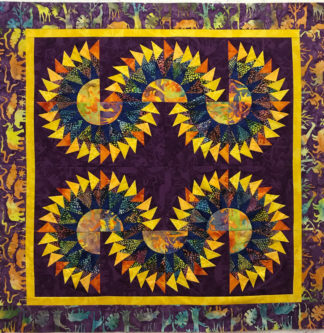 Make your own templates or use my Helix templates to create this small wall quilt. 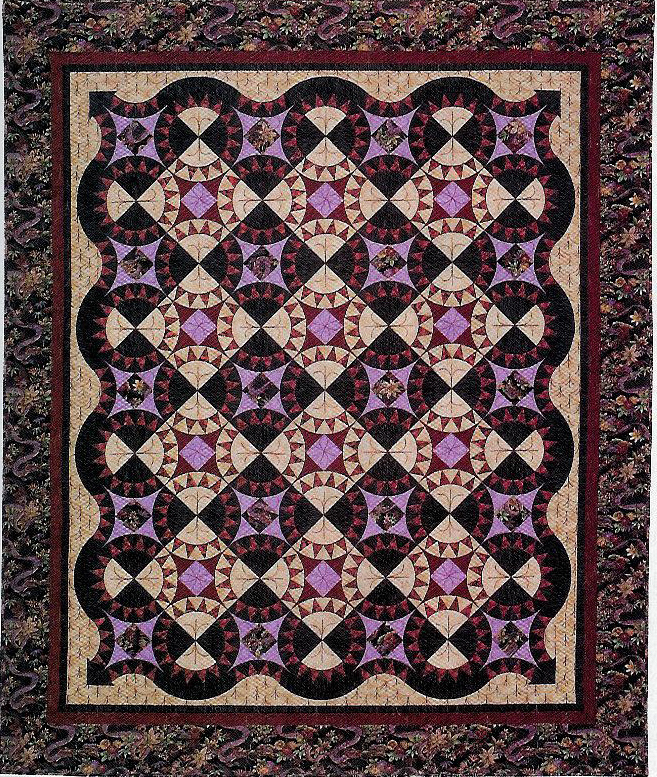 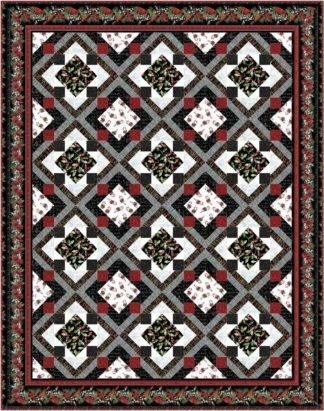 Quilt size: 39″ x 39″. 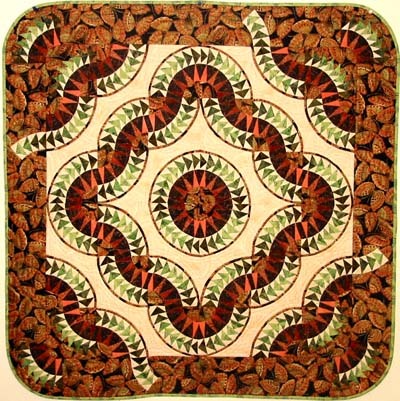 Block size: 8″.